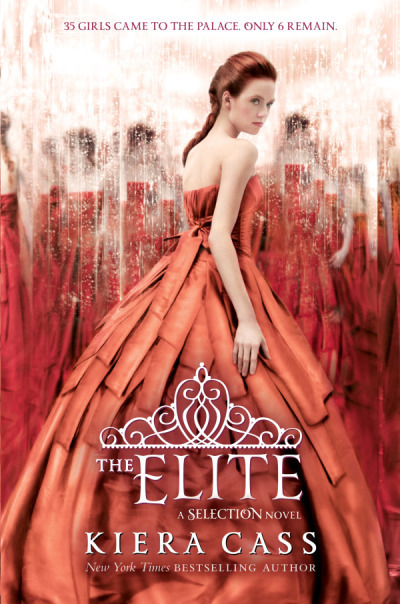 Cover art for The Elite! I know I said we had to wait a while, but I was given special permission to show this to you guys early. I hope you love it as much as I do! What's The Elite all about?